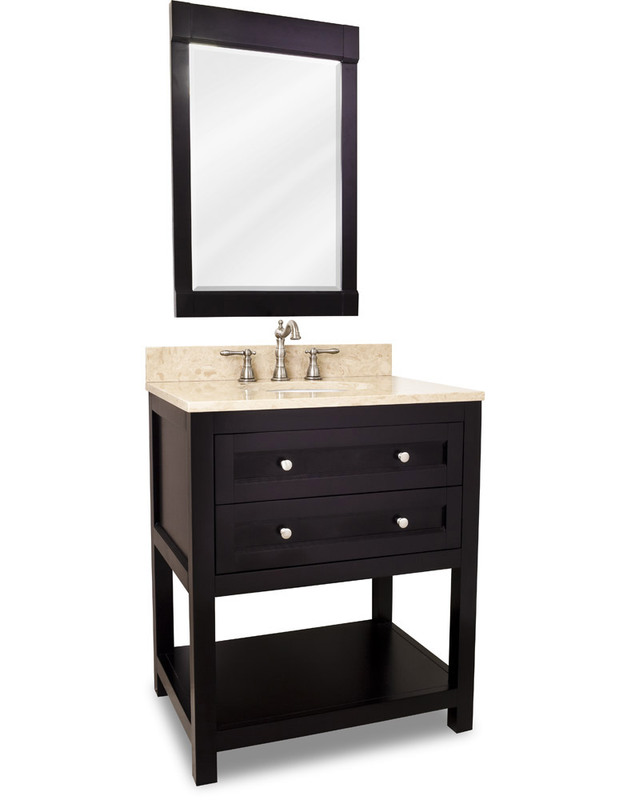 With its simple design, rich espresso finish and open storage shelf, the 30" Astell Single Bath Vanity in espresso has a great modern look. 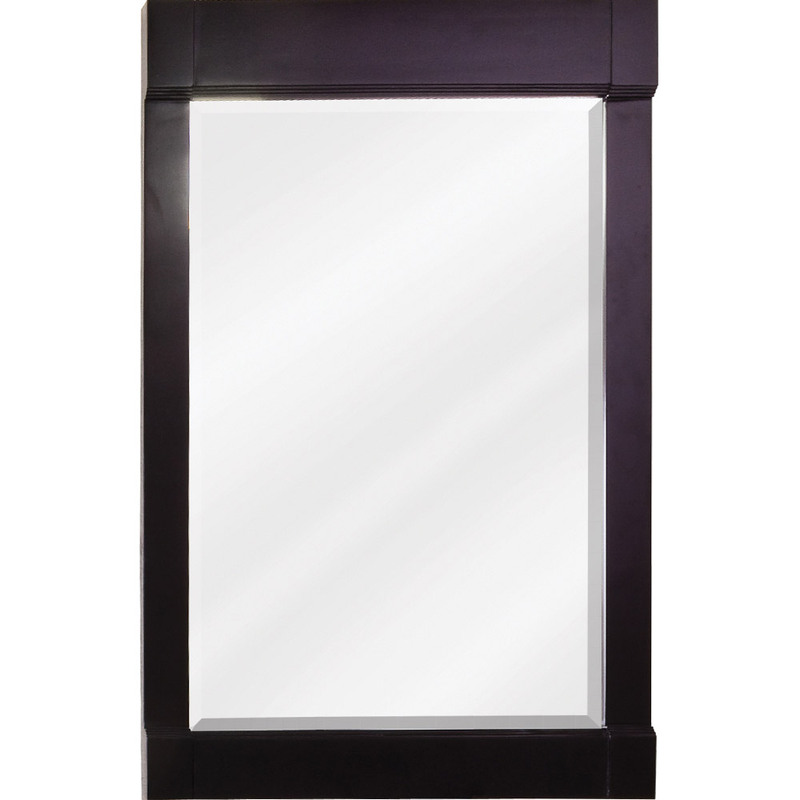 The espresso finish has subtle brown tones, which is complemented by the cream marble top for a look that is both warm and modern. 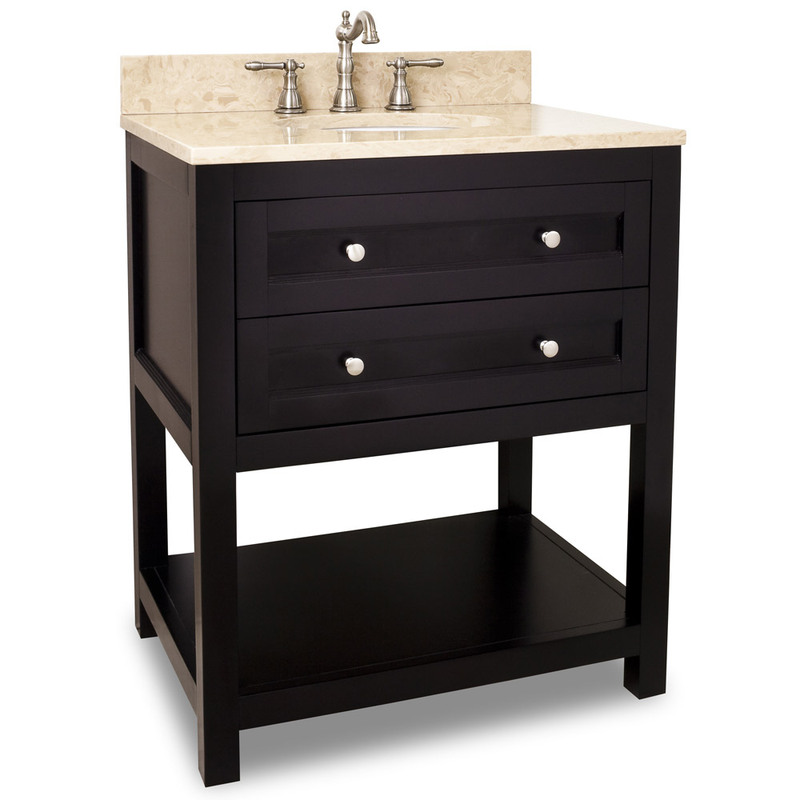 With its two full extension drawers and open shelf, this vanity has several storage options and even allows you to tastefully set out items such as guest towels. 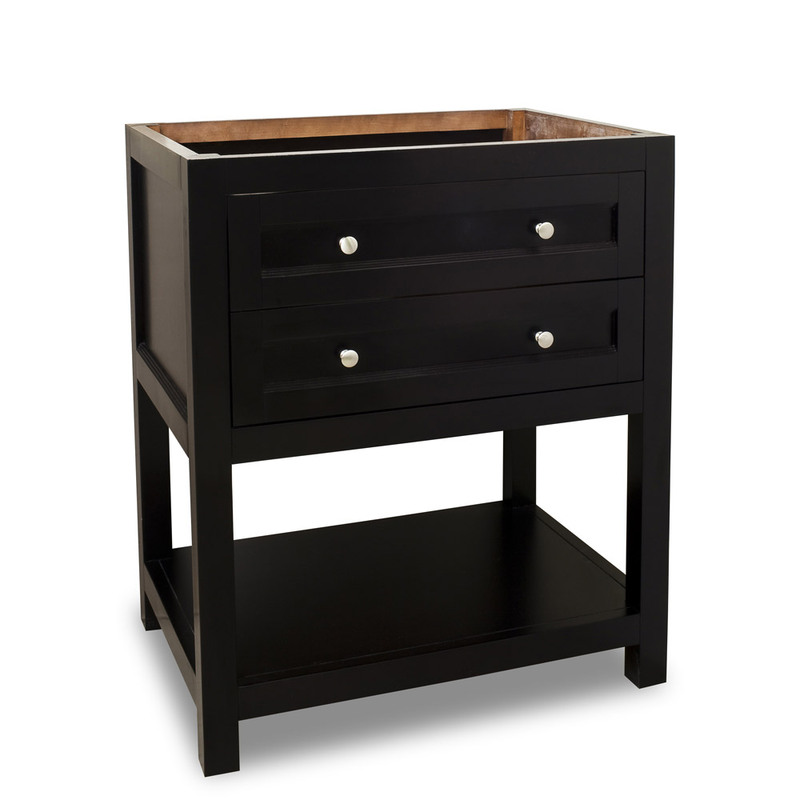 The drawers are mounted with Soft Close glides, which means they will not slam shut, keeping your home peaceful and your vanity undamaged. 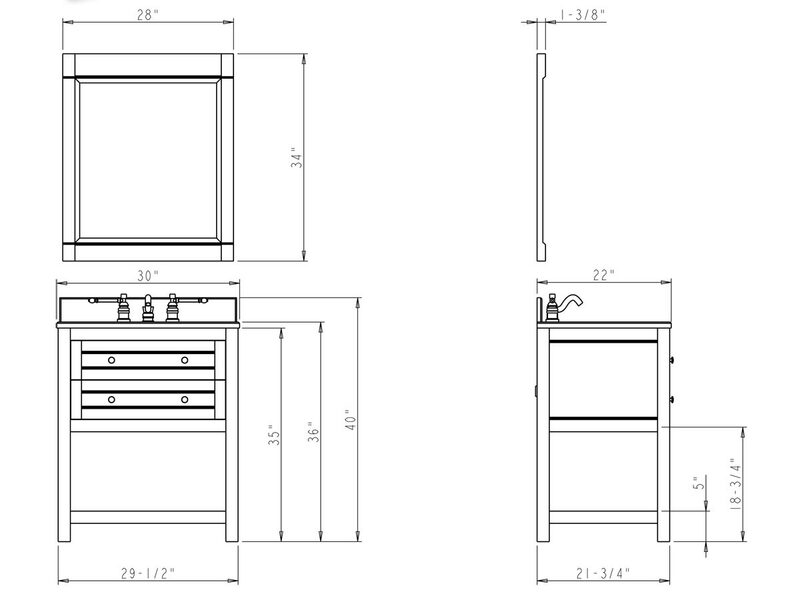 The vanity is available with a matching mirror, and may also be ordered without its counter top and bowl.